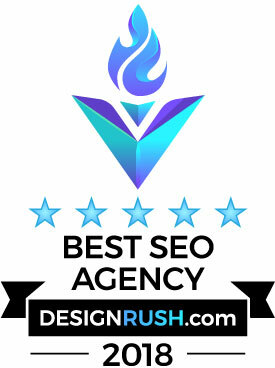 This website is responsive, mobile compliant, and optimized for a variety of ultra-competitive phrases. 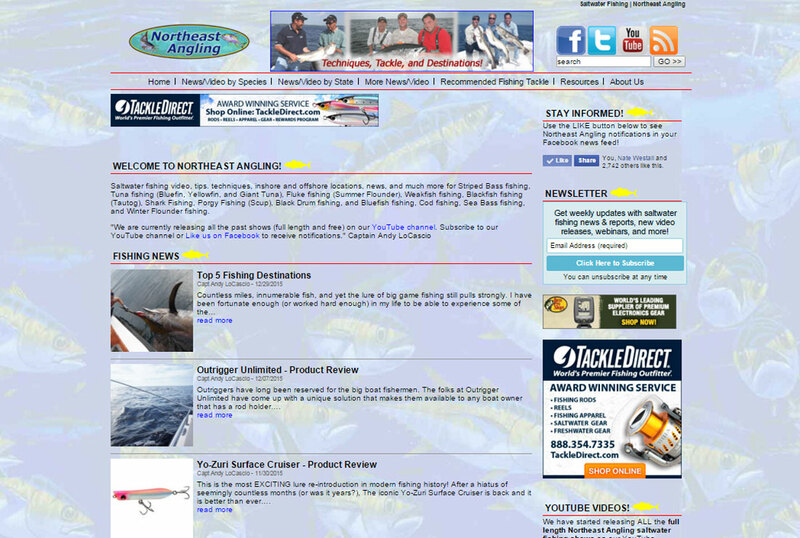 It includes a custom affiliate shopping plugin (see tuna plugging tackle recommendations page) and a comprehensive set of tackle recommendation pages and articles. It is tightly integrated with a popular Youtube video channel with over 2 million views and a highly engaging Facebook fan page.